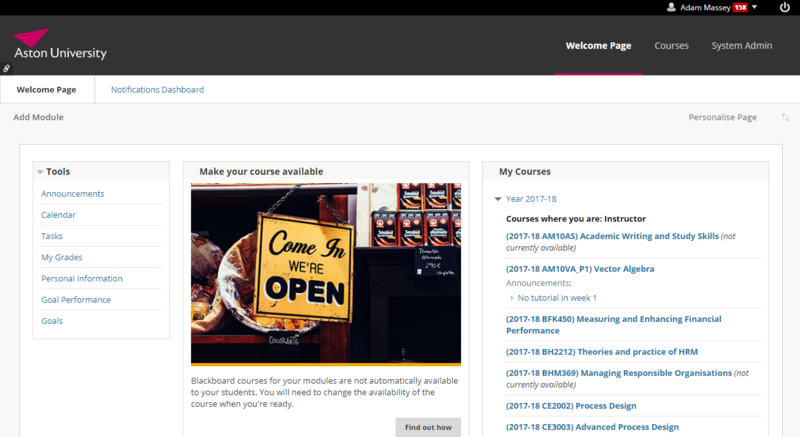 Some of our teaching rooms run projectors at a low enough resolution to trigger Blackboard’s responsive design mode. …which is meant more for smaller devices such as mobile phones or small tablets. Press Control & – (the minus key). 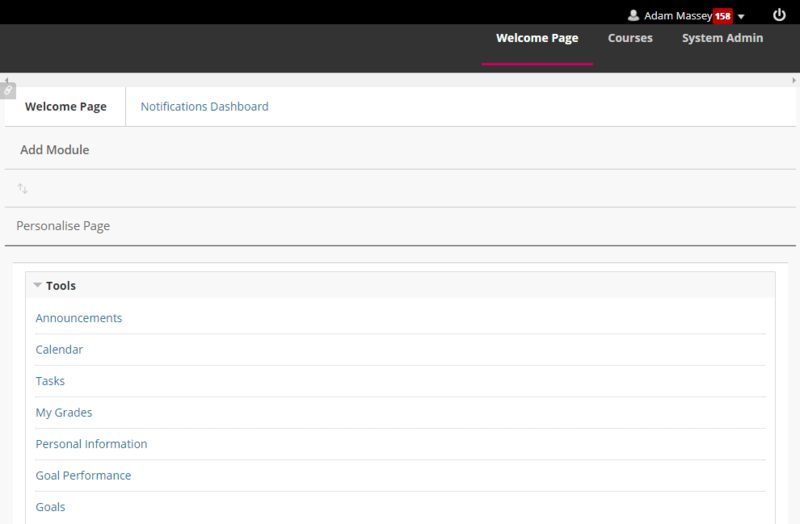 This zooms out of the webpage slightly, and Blackboard will be displayed in the regular layout. This will work in Google Chrome, Firefox, and Internet Explorer.